Available in an arched, square and modern styles, the Madrona projects warmth and ambience. In addition to the clean lines and cast iron craftsmanship you will appreciate the convenience, energy savings and impressive radiant heating of your home. 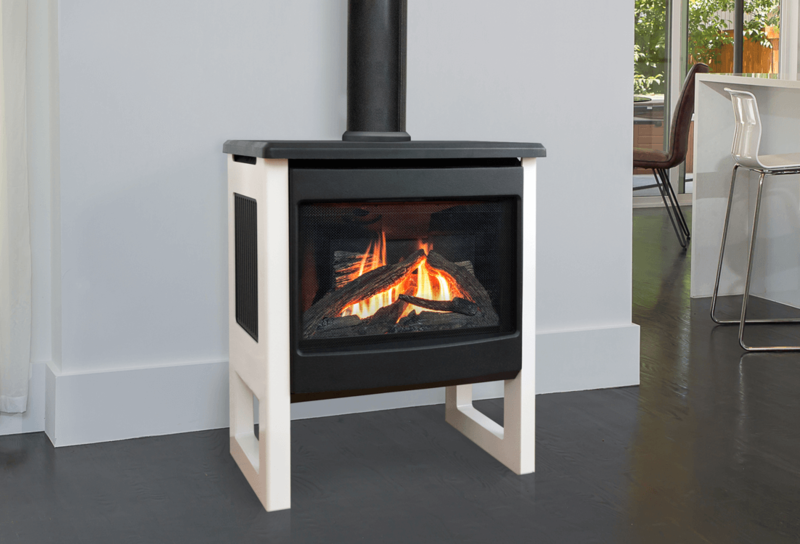 The Madrona supplies a constant flow of both radiant heat and naturally convected warm air. Continuously warming objects in its path, radiant heat satisfies your comfort needs with up to 25% less overall energy compared to forced air systems.